The rent at Mosaic at Metro Apartments ranges from $1,630 for a one bedroom to a $2,328 two bedroom. Apartments in this building are about 8% more expensive than the Hyattsville average. This is a pet-friendly apartment. 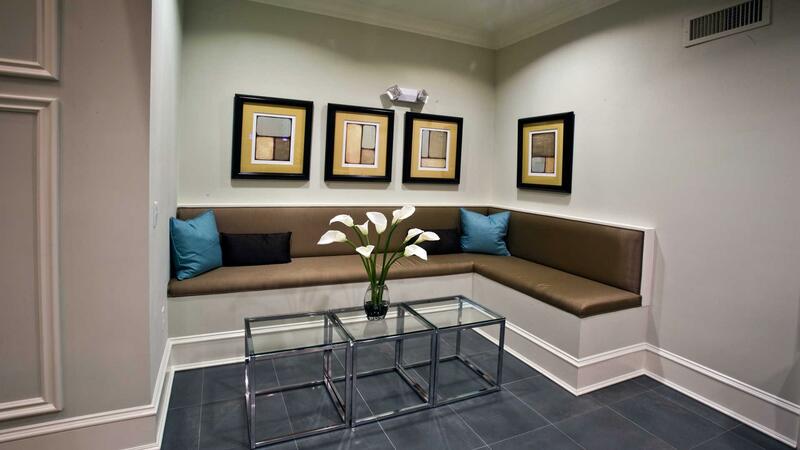 Mosaic at Metro Apartments is a five minute walk from the Green Metrorail Green Line and the Yellow Metrorail Yellow Line at the PRINCE GEORGES PLAZA METRO STATION stop. 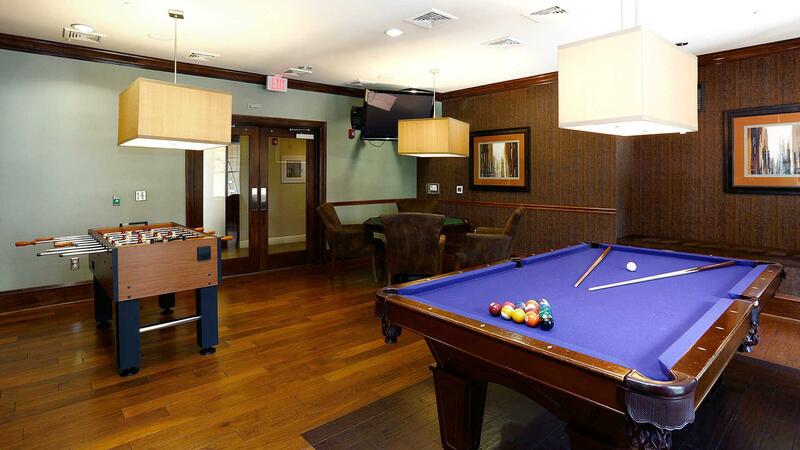 This apartment is in Hyattsville. Nearby parks include Deitz Park, Arts District Hyattsville West Playground and Riverdale Neighborhood Park. Mosaic at Metro Apartments has a Walk Score of 89 out of 100. This location is Very Walkable so most errands can be accomplished on foot. 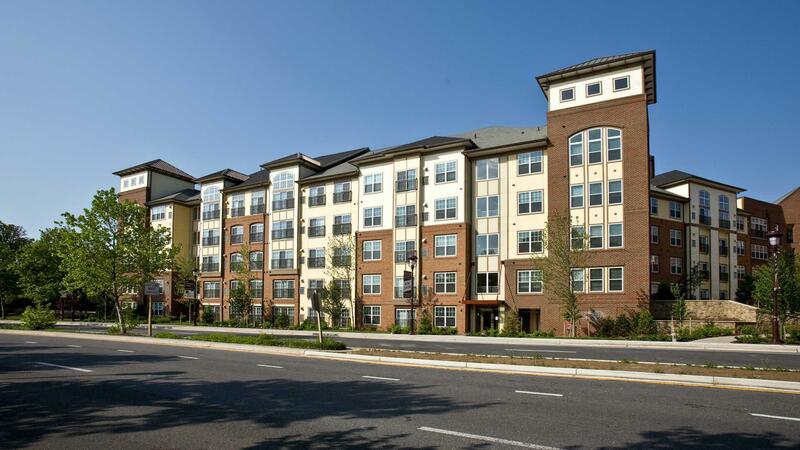 The Mosaic at Metro Apartments in Hyattsville, MD is located in fast-paced neighborhood bursting with shops, restaurants and entertainment. Located next door to the Prince George's Plaza Metro Green Line station, Mosaic at Metro Apartments blends sophistication and convenient transit-oriented living. 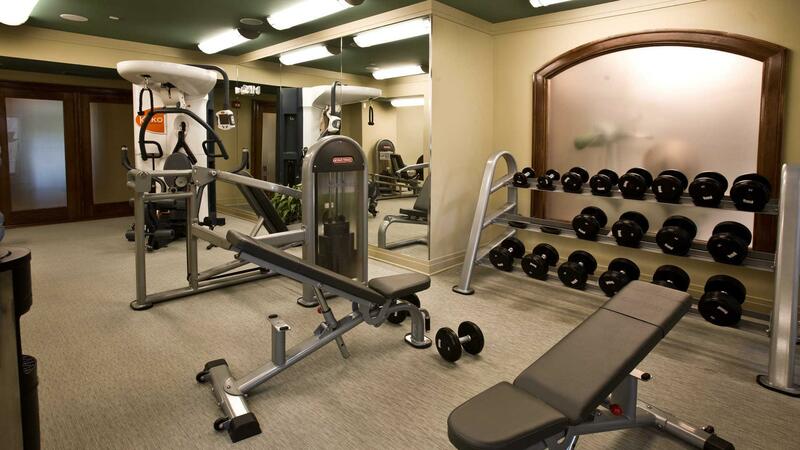 Our spacious apartments feature hardwood floors, vaulted ceilings, gourmet kitchens and in-home washer and dryer. 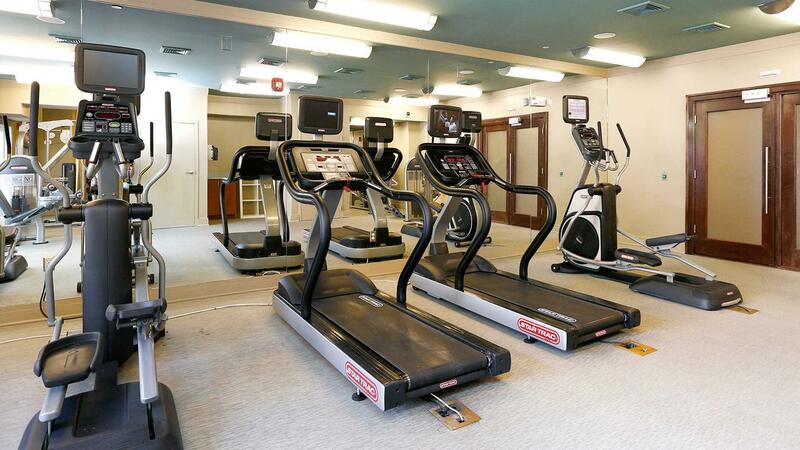 Residents enjoy spending time in our fitness center, swimming pool, theater room and resident game room. Ask about our new Reserved Parking Program. Looking for a home for sale in Hyattsville? 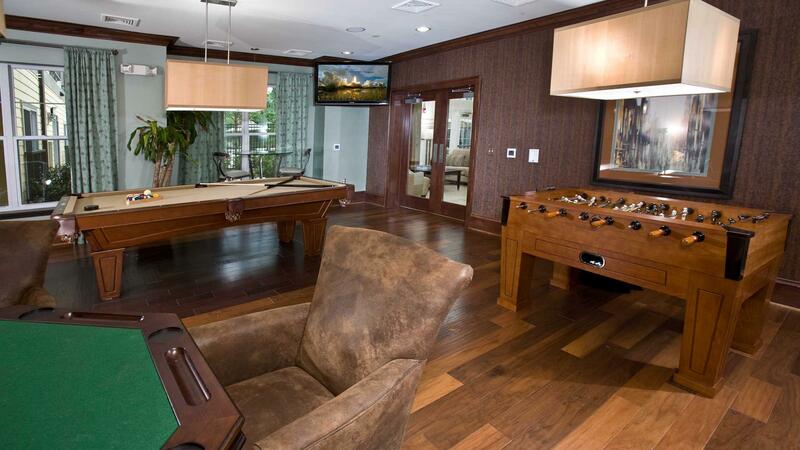 Explore how far you can travel by car, bus, bike and foot from Mosaic at Metro Apartments. 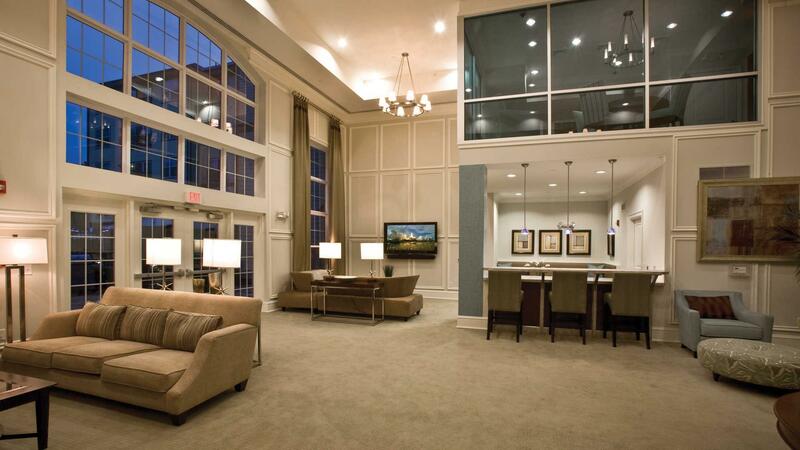 Mosaic at Metro Apartments has good transit which means many nearby public transportation options. Car sharing is available from Zipcar and RelayRides. 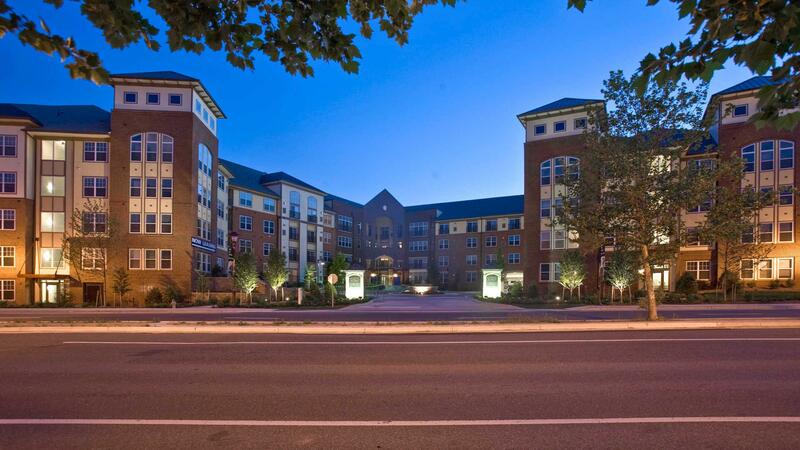 View all Hyattsville apartments on a map. Search for homes in Hyattsville or find a Hyattsville real estate agent who knows walkable neighborhoods. Links will open on our partner site Redfin.com. 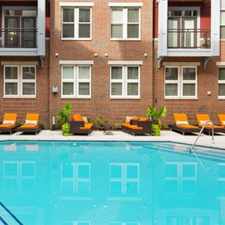 Mosaic at Metro Apartments is in the city of Hyattsville, MD. Hyattsville has an average Walk Score of 64 and has 17,557 residents.